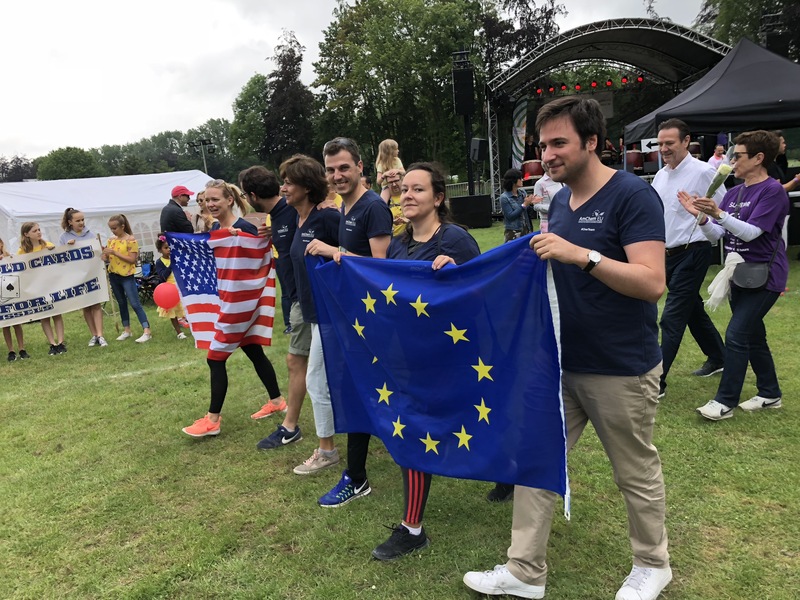 Last weekend, an AmCham EU team participated in Relay for Life, an initiative to raise funds for the fight against cancer. For 24 hours, team members took turns walking the track, as a symbol of the constant battle of patients and their families. As you may know, this is a cause that is close to the hearts of many of us in the office. We participated to honour the memory of our dear colleague Andreas Galanakis. If you are interested, you can still donate to our team here. For any questions, please contact Thibaut L’Ortye (TLO@amchameu.eu).